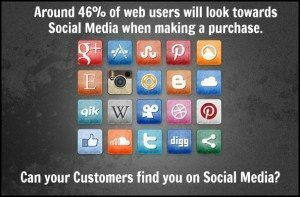 OK, so you’ve bought your ticket, jumped on board the Social Media train and you’re ready for a great journey. This is a positive step for you and the growth of your business. However there is one catch. The train is full to capacity. Everyone else is on the train too. But do you know there are one or two spare seats available in first class? Is it time to raise the bar of your Social Media marketing strategy and to take a ride in comfort and style? Like to a taste of the finer things in life on your journey? Here are my top ten tips to help you achieve social media success. Did you know that the best days to Tweet are Tuesday and Wednesday? Recent studies suggest that on these days people have settled into their working week and are more active tweeters. Add #in at the end of a Tweet if you want to share it on Linked In. Sometimes it good to keep the “chat” on Twitter and the more serious stuff on Linked In. Think about Brand YOU each time you post. The best time to be Retweeted is at 5pm. Think about it. People are winding down for the day and make the time to read other people’s posts. Delete the standard Twitter Avatar and upload a professional photo of you or your product. What does an avatar say? Don’t hide yourself away. Engage and connect. People like to put a name to a face. Ask for recommendations via your Linked In connections. A great way to market your business. It’s good to reciprocate however not at exactly the same time as it looks too “matesy”. Update your profile(s) on a regular basis. 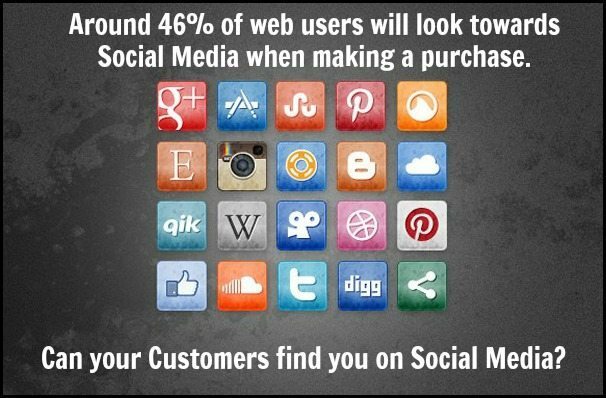 Things change in your business so it is important that your profile reflects this. Don’t get “caught up” in all the noise. You don’t have to tweet all day everyday. Learn to disconnect yourself while you are working. Commit to checking your social media connections at 8am, 12pm & 4pm only. More productive results, less time wasted. Add your Twitter, Facebook and Linked In ID/Widget to your website/eNewsletter/Blog and your email signature. Leave your mark so others can follow. Be human and engage in real conversations. Don’t simply automate your posts or consistently sell. True conversations leads to better connectivity. Remember to always thank people for retweets, mentions and #ff. Now sit back, sip your drink and enjoy the ride!